It’s the first game of the Touhou series, which became rather (in)famous because of the insane difficulty. Fortunately, the game isn’t like that. The game is basically an Arkanoid clone, where you control some kind of Yin-Yang ball. But there are some nice additions to the original Arkanoid gameplay, which makes the game, at least, more exciting. The music is also good, since it fits the game. 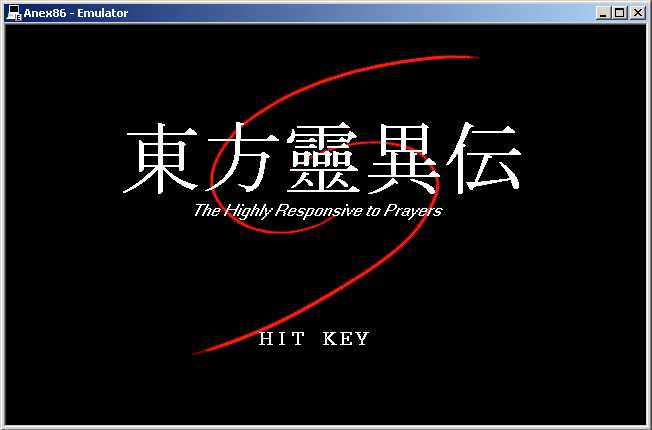 The first game in the Touhou series. It’s been described as a cross between Arkanoid and a shmup, a description that works pretty well. It’s for the PC-98 platform. NDT’s translation patch translates the entirety of the game into English. Endings were originally written in Engrish and have been left alone. 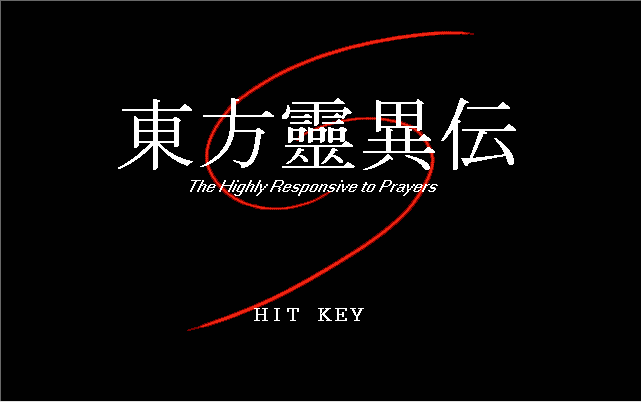 Original .hdi image of Touhou Rei'iden: The Highly Responsive to Prayers is needed.